Oh, my goodness is it okay to be in love with a pair of shoes because I AM! Just look at these revolutionary beauties. I am over the moon to finally have my hands on a pair of Beyond Skin shoes! 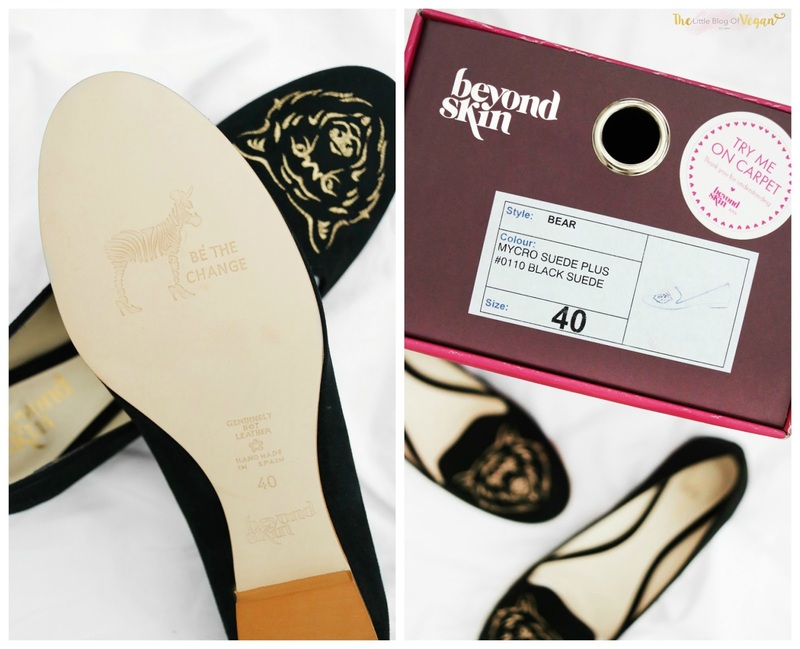 Beyond Skin make vegan & cruelty-free luxurious faux leather/suede shoes from heels to pumps. Every single shoe is handmade and is durable, amazing quality and not forgetting stylish & chic. 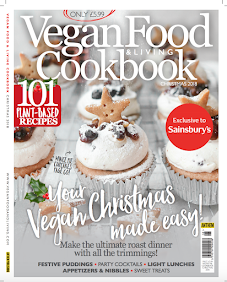 I love their passion for vegan & cruelty fashion and ethics! 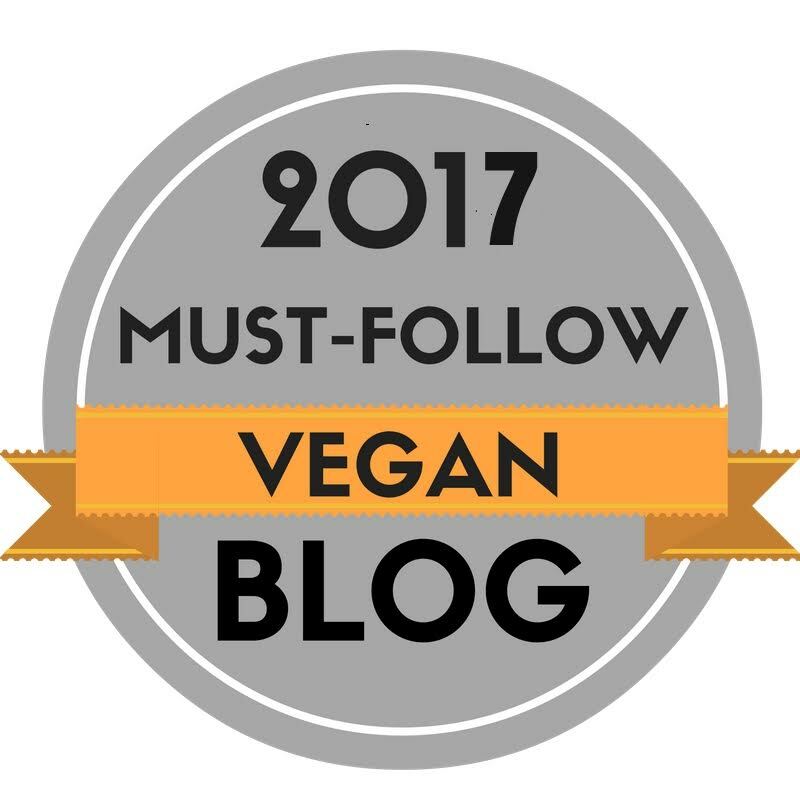 Beyond Skin is also approved by PETA (People for the Ethical Treatment of Animals) and is award winning which doesn't surprise me! Their shoes are beautiful from tip to toe. 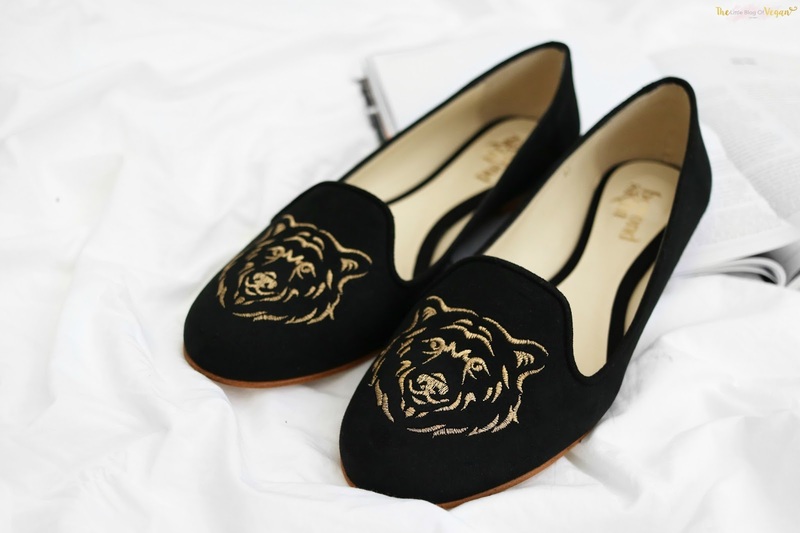 As soon as I saw these bear shoes on their Instagram, I dropped everything I was doing and had to go and have a snoop on their website. I am a shoe junkie! I love to find comfortable yet pretty shoes as they can make an outfit. I tend to prefer darker shoes (black) and as I am tall, I like to wear flat shoes for example slippers/pumps. As you will know if you follow me on my social media, I love animals and the colour gold...these pair of the shoes couldn't be more perfect for me! 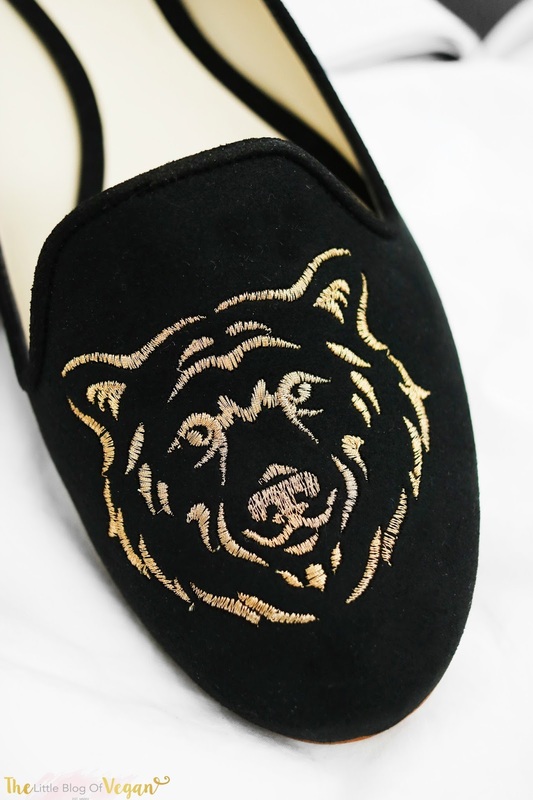 So...these shoes are black faux suede slippers with a 1cm heel and a gold embroidered bear face on the toe. How cute!!! They are super easy to slip on and off and feel great quality. 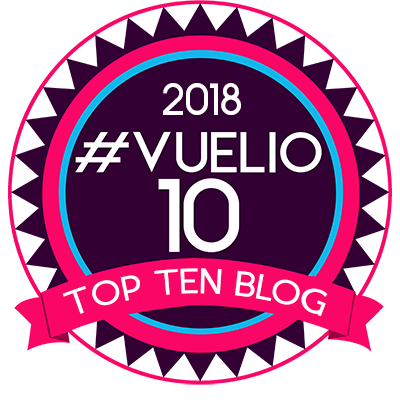 I personally love the wooden soul and the quirky zebra wearing high heels logo. It make me smile :) I just bloomin' LOVE these shoes and can't wait to see what slipper shoes they bring out next! 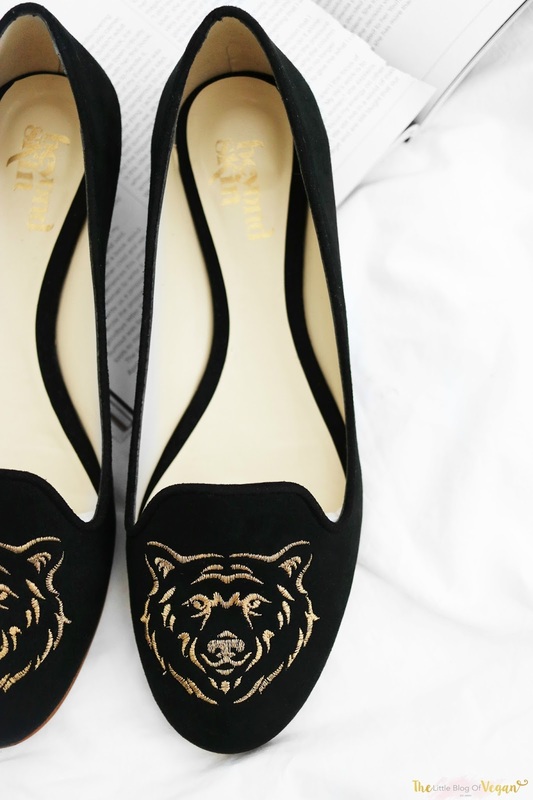 What do you think of these black bear slippers?! I would love to know! 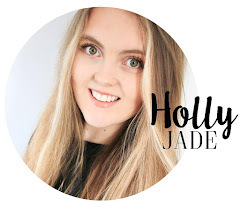 Share my blog and follow me for more yummy posts to come! Beautiful designs, Amazing shoes Thanks for sharing this shoes pair information with us, Great post keep sharing. school shoes manufacturers company in india.